ATLANTA, GA – A bipartisan panel of U.S. 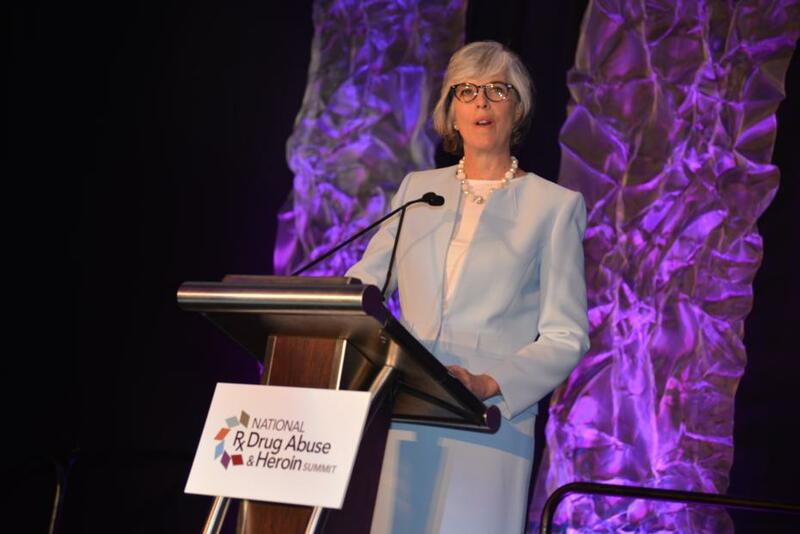 Senators and House members joined a Congressional Forum this morning at the 2018 National Rx Drug Abuse and Heroin Summit in Atlanta, Georgia to discuss ongoing federal efforts to combat the nation’s public health emergency on opioids, as well as their vision for future life-saving efforts. In 2016 alone, over 42,000 Americans died after overdosing on opioids, a 28 percent increase from 2015. Moreover, for each of these tragically fatal overdoses, there were over 30 nonfatal overdoses. 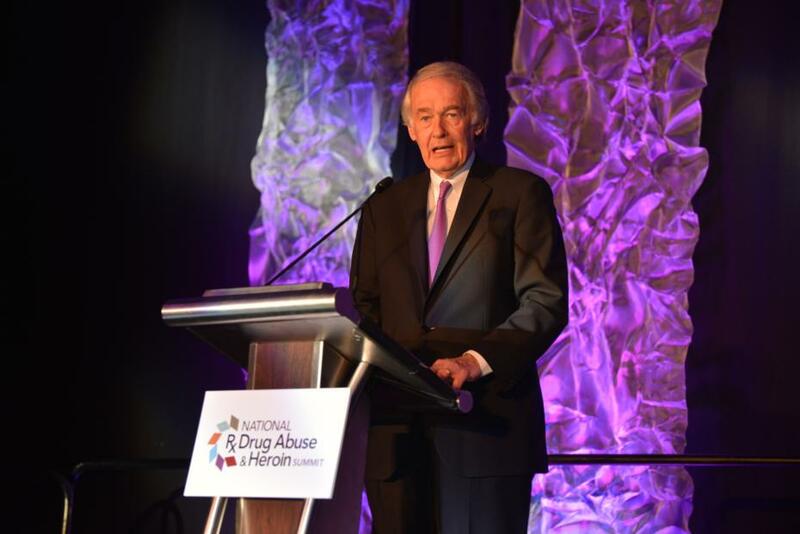 The 2018 Consolidated Appropriations Act, passed by Congress and signed by President Trump last month, marks the largest federal anti-drug investment in U.S. history, allocating nearly $10 billion to combat the nation’s challenges with drug abuse. 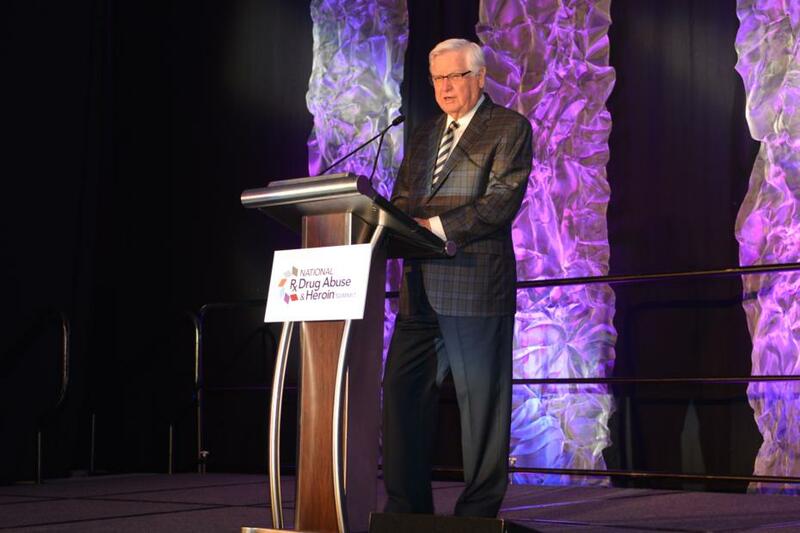 Congressman Rogers and Congresswoman Katherine Clark introduced the bipartisan Substance Use Disorder Workforce Loan Repayment Act to incentivize medical professionals to enter the addiction treatment profession by offering them up to $250,000 in student loan repayment. The rate of drug overdose deaths involving synthetic opioids (other than methadone), such as fentanyl, increased by 88 percent from 2013 to 2016. From 2015 to 2016, the rate doubled. Several Members mentioned the National Center of Health Statistics’ recent report of decreased longevity in America being largely attributed to the opioid epidemic. The average life expectancy declined from 78.7 in 2015 to 78.6 in 2016. 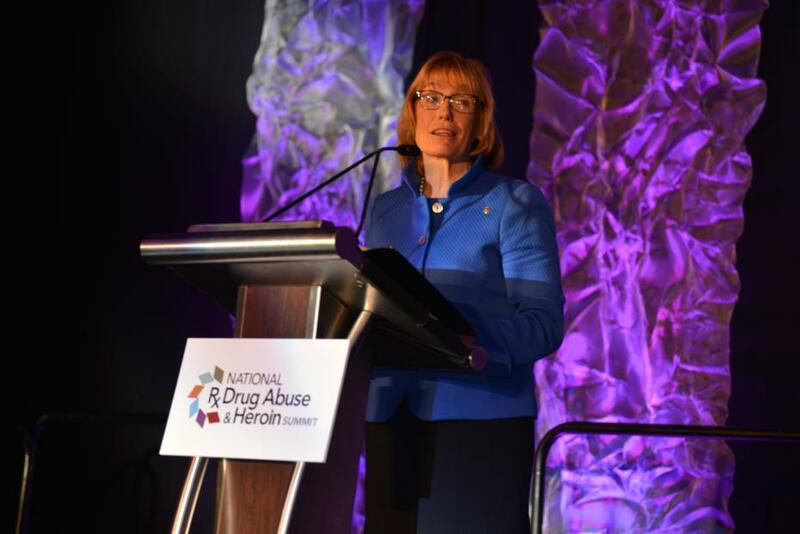 The federal delegation shared details about bills that they have introduced to address the epidemic through a holistic effort incorporating law enforcement, treatment, prevention and research. “H.R. 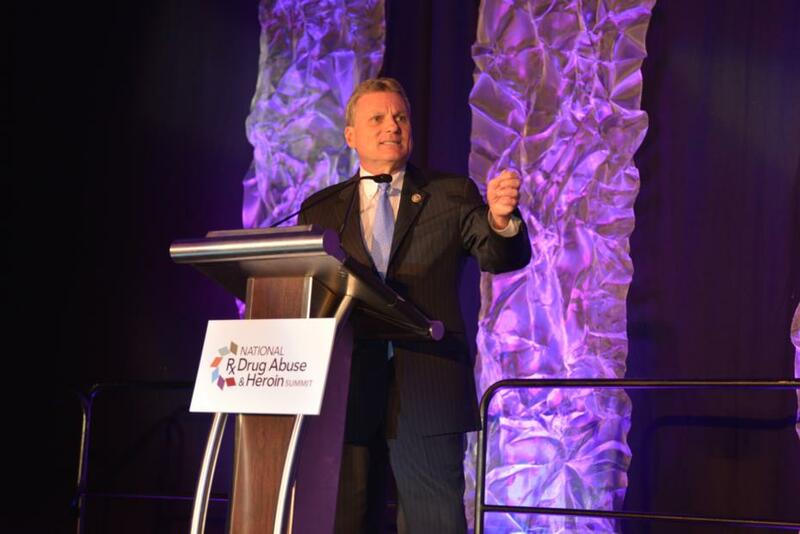 4275, the Empowering Pharmacists in the Fight Against Opioid Abuse Act, will help pharmacists and give them the tools and the materials that they need to identify fraudulent prescriptions and forged prescriptions so we can educate them about what to look for,” said Rep. Buddy Carter (R-Ga.), the only pharmacist in Congress. “At the federal level we have made a beginning, but this war will not be won from Washington. 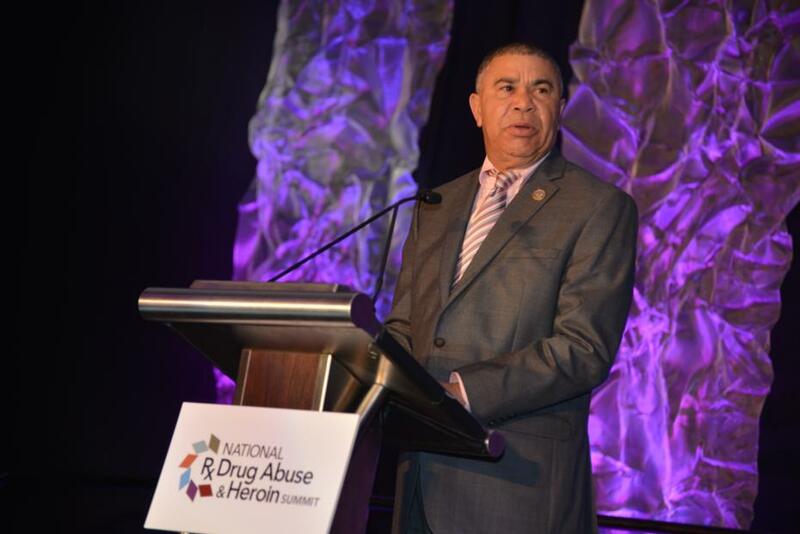 It will be won on the streets of our cities in rural America, and in our classrooms, our churches, and in neighborhood clinics who take away the stigma and increase the understanding,” said Rep. William Lacy Clay (D-Mo.). To watch the Congressional Forum and learn more about the National Rx Drug Abuse and Heroin Summit, visit facebook.com/rxsummit.com.